I have started a campaign to raise funds to restore Ramdeholl Memorial Church in New Amsterdam, Guyana. Please see attached a two-page pdf. brochure outlining a brief history of the Church and its current condition. 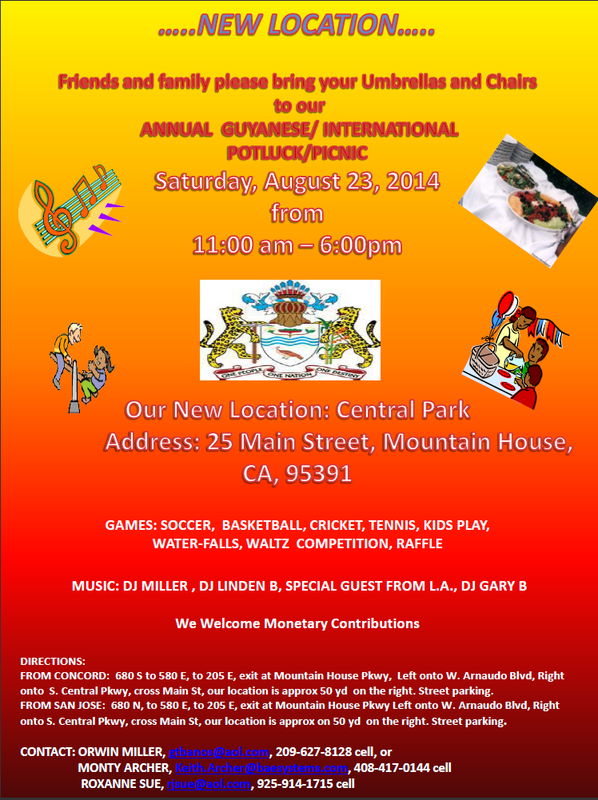 Printed copies of the brochure are also available. My goal is to raise $20,000.00 within the next couple of months to pay for the required repairs and have all work completed by the end of October of 2014. We hope to have a Rededication Service on December 28, 2014. Seven years ago, Monty Blackmore, Daunne Blackmore and associates set out to do an incredible Christmas Musical – the kind of musical in which people of all ages & family can truly enjoy. “Spectacular Christmas” December 20, 2014 will be the third performance of excellence in Christmas Musicals produced and presented by Monty Blackmore and DM Productions. The show will be held at Union County Performing Arts Center Rahway, NJ. 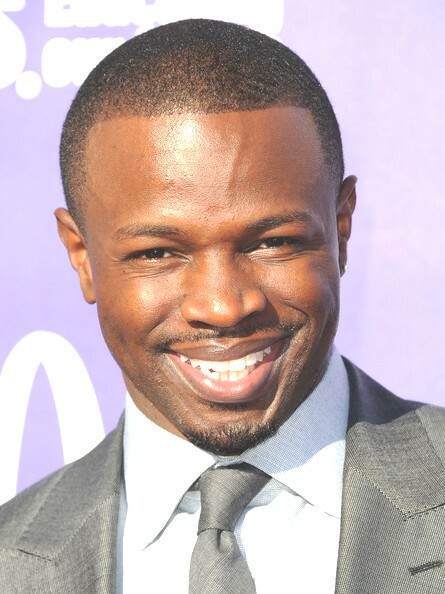 Award winning television and screen actor, Sean Patrick Thomas said a disciplined Guyanese upbringing definitely moulded him into the person he is today. Dilmah Cricket Network today publishes a memorable after-dinner speech made by the late Sri Lanka Foreign Minister Lakshman Kadirgamar during a function held with the Sri Lanka cricketers after their knockout from the Champions Trophy in September 2004. Some historians say, I think un cha ritably, that cricket is really a diabolical political strategy, disguised as a game, in fact a substitute for war, invented by the ingenious British to confuse the natives by encouraging them to fight each other instead of their imperial rulers. 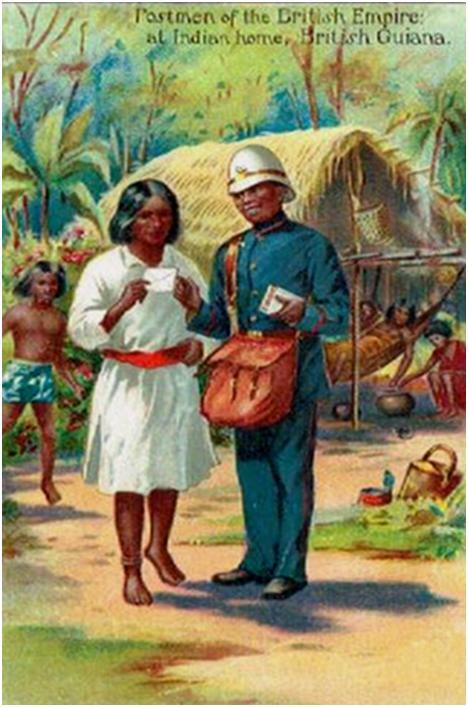 The French during their occupation in 1782 established the first postal service in historical Guyana. ‘They announced that a ship will sail for France eight or ten times every year by which anyone can send a letter to other countries. News Americas, NEW YORK, NY, Thurs. May 29, 2014: Many knew her as the poet extraordinaire who gave the world the classic ‘Phenomenal Woman.’ But few knew the roots that had nurtured that voice stretched to the West Indian island of Trinidad & Tobago. Yesterday that voice was lost to the world forever, as renown author and poet Dr. Maya Angely67ou, joined the ancestors at the age of 86. 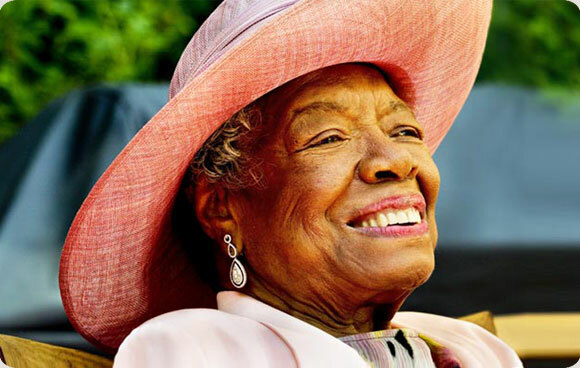 Angelou had been suffering from heart problems in recent years. 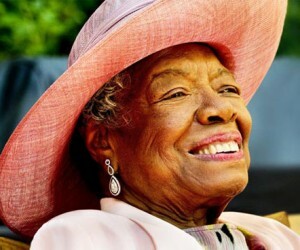 She passed away at her North Carolina home in Winston-Salem, Angelou’s family said in a statement on Wednesday.